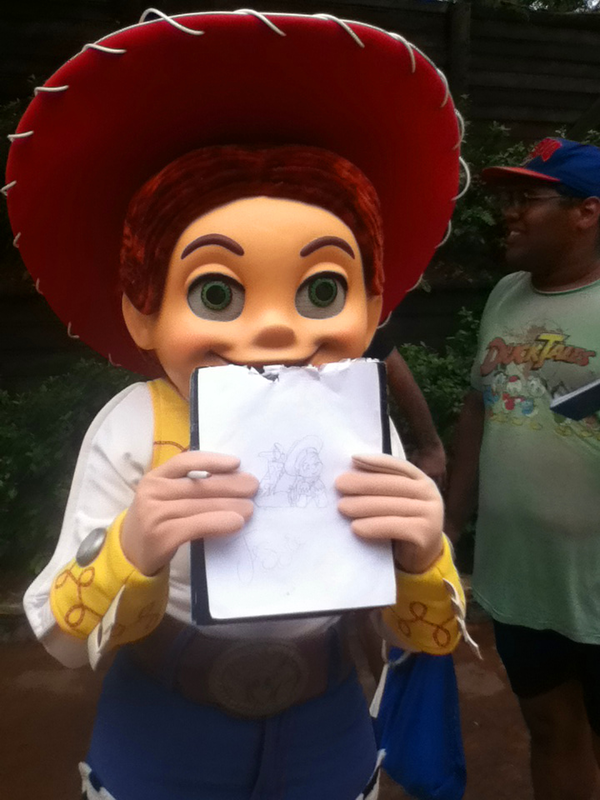 Jessie with my drawing. 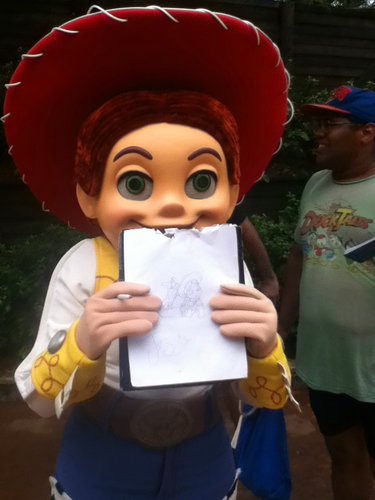 Jessie at Disney World with my drawing . HD Wallpaper and background images in the Jessie (Toy Story) club tagged: photo.